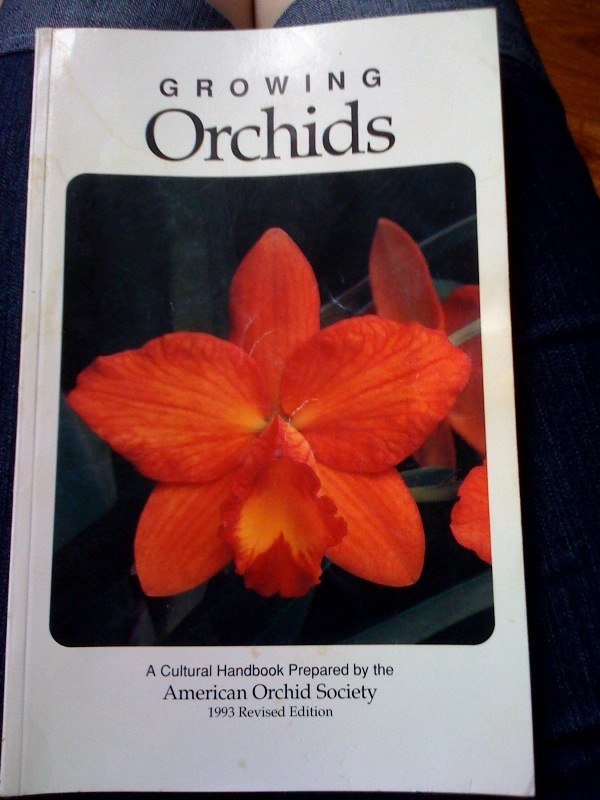 This fat little orchid bible retails for $29.95 but my winning bid was $3.99. Total including shipping was $7.13. So I saved $22.82 on this one! My winning bid was $0.99, and total cost including shipping was $3.49. My winning bid was another whopping $0.99! Total cost including shipping: $4.15. I can’t even find this book online, so I think it may be out of print (though the publication date is 2001, so it’s not all that old). 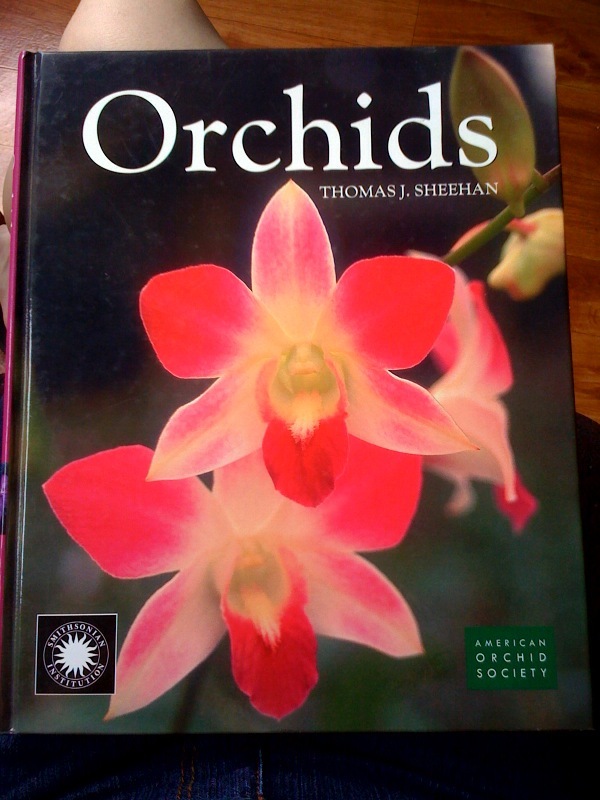 It was published in association with the Smithsonian Institution and the American Orchid Society. My winning bid was $4.99; total cost including shipping: $10.71. 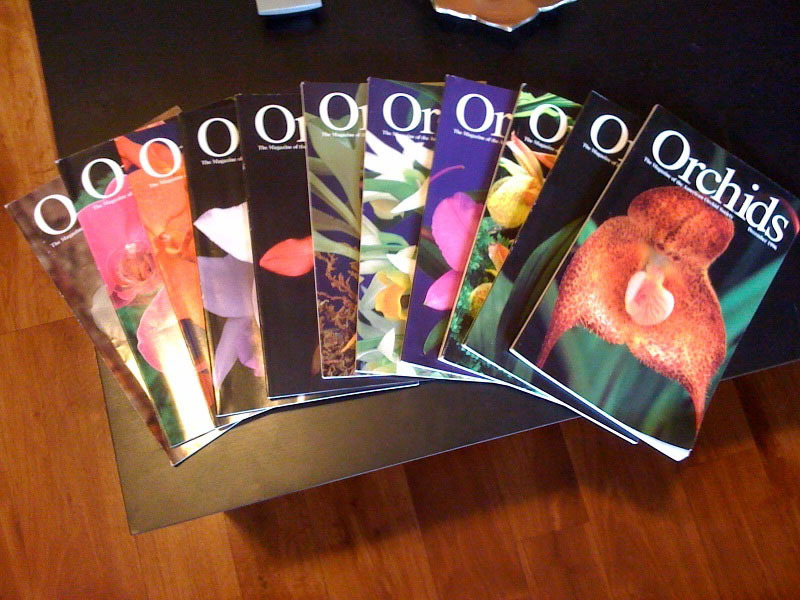 All in all, I spent $25.48 on three orchid books and 11 magazines. If you divide the cost, that’s $1.82 per publication! Not too shabby, eh? I love justifying purchases that way. There’s a ton of information in these books and magazines and I’ve been using them to do research for my blog posts and to care for my orchids. These purchases were definitely worth it!